Our team is built with expertise, determination, and going that extra mile! Steve has more than 30 years of industry experience as a top producer. For the past 25 years, Steve has been a RE/MAX Broker/Owner and is now the Broker/Owner of Leading Edge Real Estate. As a Massachusetts Licensed Real Estate Instructor and Past President of the local REALTOR® Association, he is a master of real estate protocol with a solutions approach to resolving agent and client challenges by maximizing client opportunities. Steve provides a welcome balance in the work environment; his personality exudes confidence and his sense of humor eases tensions, builds bridges and expands relationships. With extensive expertise in Residential sales and new construction. 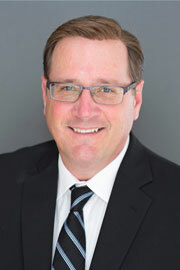 Steve has the education and knowledge to serve his Buyer & Seller Clients with unsurpassed standards. Past President and Membership Chairperson of The Reading Rotary Club, Supporter of the DKJ Foundation and member of the Board of Directors. 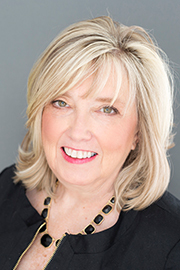 Lynne has been affiliated with RE/MAX since 1994 and as a real estate agent since 1997. Working in the capacity of an office manager until 2007, Lynne is skilled in agent relations, computer technology & office systems. In 2007, Lynne obtained the role of Team Leader of the Steve Chuha Team. Tasks in the leadership role include assisting team members with price analysis, transaction coordination, checks & balances, organization of team meetings and developing strong professional standard knowledge throughout the team. In 2016, Lynne & Steve joined forces, creating the Chuha & Scouten Team and has taken the role of growing the team and building the best systems possible for all of our clients so that we can offer them an exceptional real estate experience. 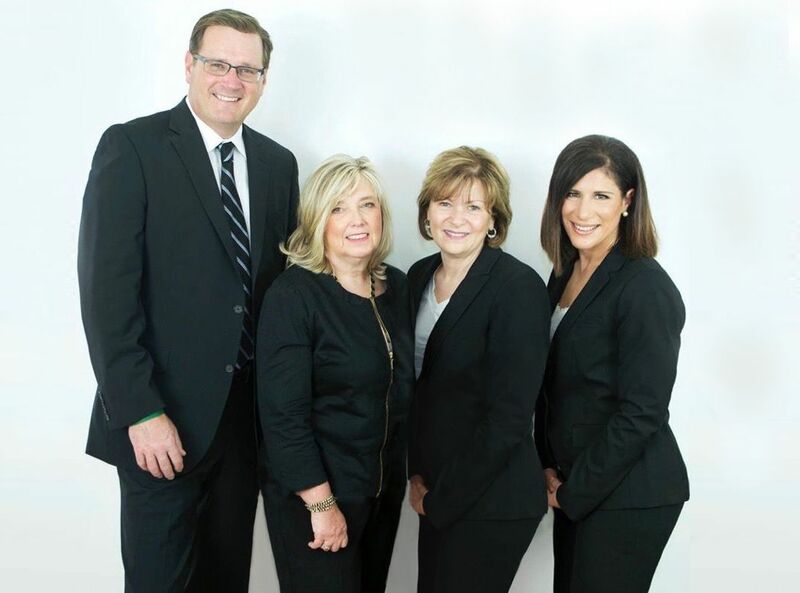 She is continuing growing her team within Leading Edge Real Estate. Lynne markets in a wide variety of communities, including Reading, North Reading, Lynnfield, Wilmington and the Merrimack Valley. Lynne currently resides in Reading with her husband Brian, son Kyle and daughter, Kayla. 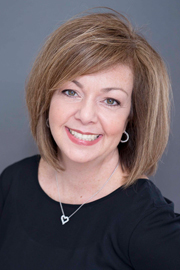 Elise has been a licensed REALTOR® since 2003 and a member of the Steve Chuha Team since January 2005. Originally from Medford, Elise has resided in Reading since 1986 with her husband George and raised their three children Robert, Jenna, and David. Elise is extremely knowledgeable in the Reading Real Estate market but also aggressively markets and sells in her old neighborhood and surrounding towns: Medford, Malden & Somerville. Elise obtained her CBR (Certified Buyer Representative) designation in 2004 specializing in Buyer representation. She works to help sellers make a smooth transition when selling their homes. 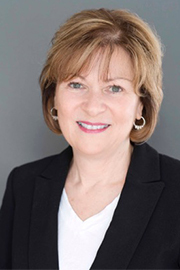 Joyce has been a licensed REALTOR® since 1995 and became a member of the Steve Chuha Team in June 2007. Joyce was born & raised in Wakefield Massachusetts and since resides there with her husband. She also has two children, Michelle & Daniel. Joyce obtained her Certified Buyer Representative designation (CBR) in 2004 and the Senior Real Estate Specialist designation (SRES) in 2006. 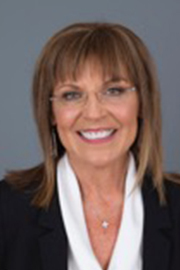 Joyce has also received her Certified Negotiation Expert (CNE) designation in 2011. In today's real estate market, you need to work with a real estate professional you can trust. As an experienced REALTOR®, Joyce is dedicated to providing the absolute finest service and expertise possible for her clients. Whether you are buying or selling your primary residence, or relocating to a new neighborhood, she can help make your home ownership dreams come true! In today's real estate market, you need to work with a real estate professional you can count on and trust. With over 20 years of experience, Julie is dedicated to providing the absolute finest service and expertise possible for her clients. Whether you are buying or selling your primary residence, or relocating, she can help your home ownership dreams come true! Julie has lived in her hometown of Reading for over 34 years with her husband raising their son. She worked in the high-tech industry for many years before her real estate life began. Although being your agent is her passion, she enjoys playing golf and also being a certified scuba diver! 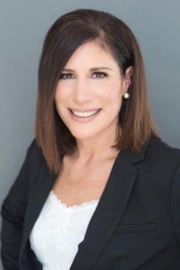 Julie Savino joins us from the Semiconductor Products Industry where she spent over 15 years working in the Americas as an Inside Sales Representative. During her years she worked directly with the sales team and management in supporting key accounts as well as training and mentoring her counterparts. Julie is valued as a dedicated, detail-oriented team member who will do what it takes to get the job done. Julie loves being in the sales atmosphere and is committed to building long-term relationships, providing superior service, and ensuring customer satisfaction. She became a member of the Chuha and Scouten Team in January 2016 and is looking forward to this new path in her career. Julie resides in Reading, MA with her husband Domenic and two daughters, Sophia and Ava.